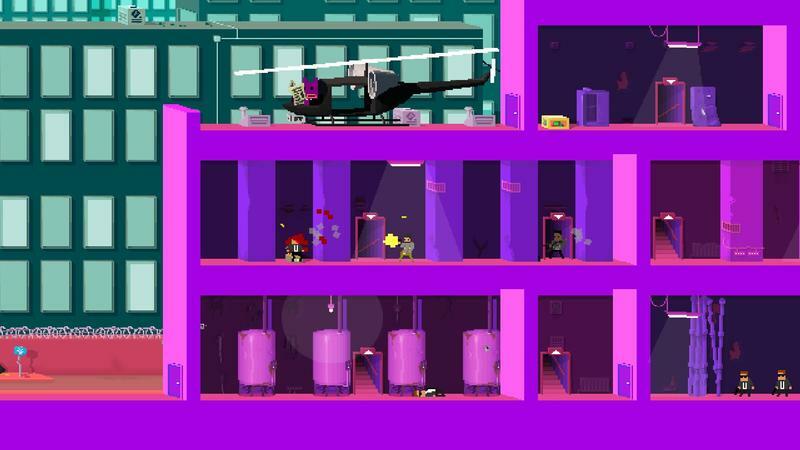 Today we have a brand-new gameplay trailer for Not A Hero from Roll7 that brings vibes of OlliOlli and Hotline Miami. My oh my, what a fantastic pair of games to feel like for a new trailer. 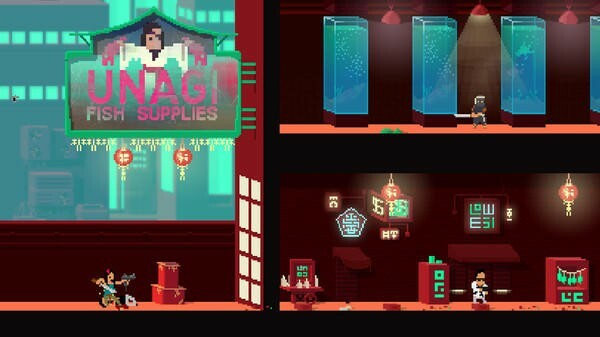 Of course, Not A Hero comes from the same studio that made OlliOlli, so that linked feeling comes without surprise. The Hotline Miami vibes, though? I love that I get those from this clip. 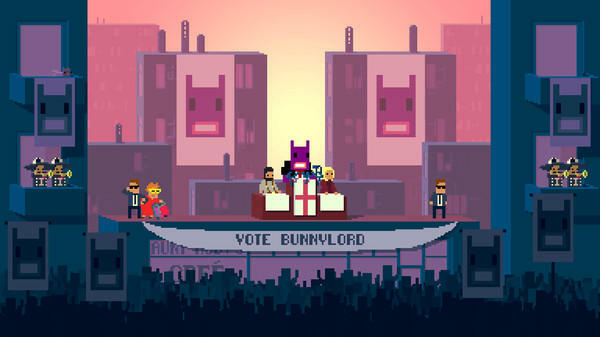 We see the odd political candidate named BunnyLord shown off in the clip. BunnyLord is who sets our hero Steve in action in this game. 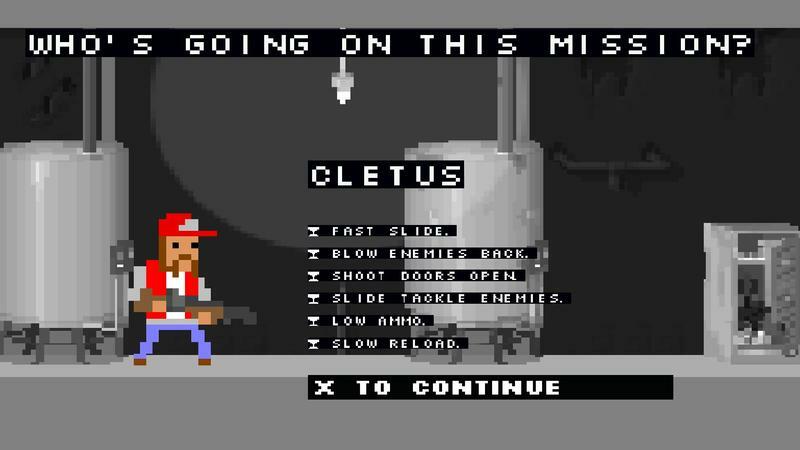 He’s charged with “cleaning up the city,” and he does that through sweet dives, rolls and gun skills. The game looks absolutely bonkers. 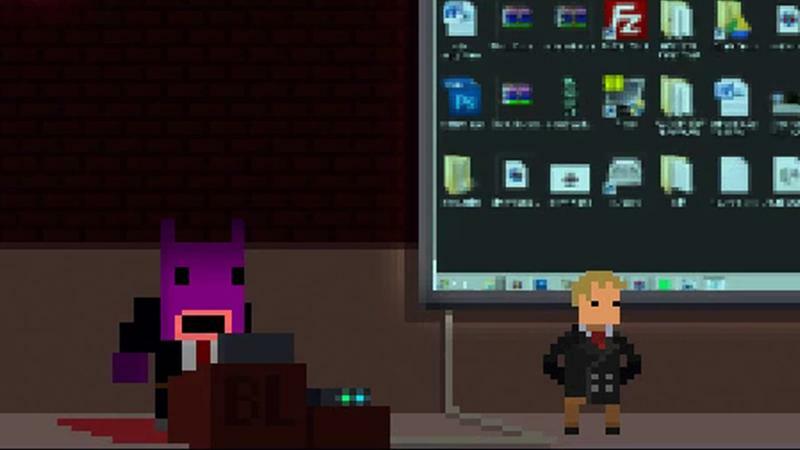 Not A Hero will hit the PC platform on May 7. It will hit the PS Vita and PlayStation 4 after that, though the release date for those two platforms is not clear yet. 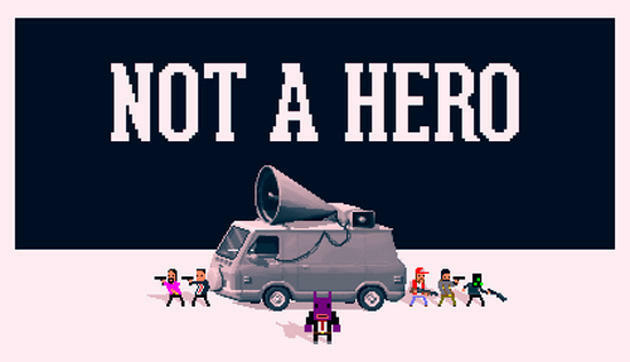 We’re going hands-on with Not A Hero at PAX East in just a few weeks, so stay tuned for our thoughts on it then.